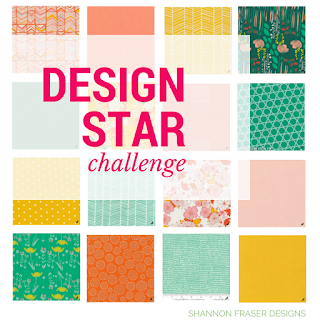 Voting for Round 3 of Stash Fabrics Design Star Challenge is officially open! 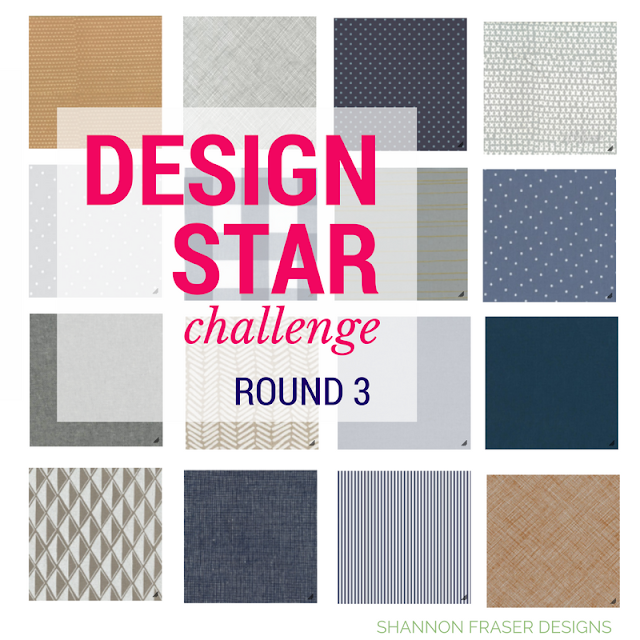 Let me first start off by saying thank you to you for all the love and support you showed me for my Round 2 fabric bundle. All your votes got me through to Round 3, which was beyond exciting!! 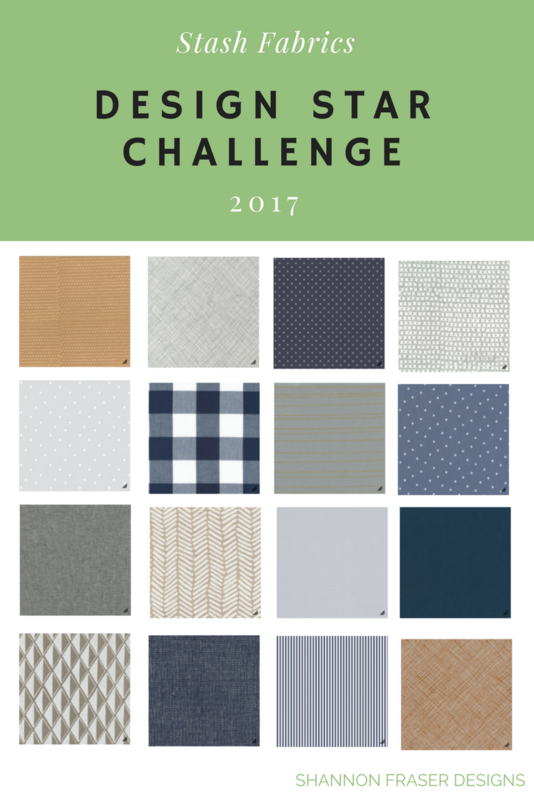 Each round we’re given a theme to base our fabric bundle on. This time around, the theme was “Man Quilt” and we were specifically asked “if we could make a quilt for any man in our life who would it be and why”. I have many men that I adore in my life, but I instantly thought of my best friend that I’ve known since I was 12 and just entering high school! He’s been a constant in my life, no matter whether I’ve lived close by in Montreal or out of province/ country (Ottawa, Toronto and Japan at various points!) throughout our close to 30-year friendship (eek – 30 years, that’s a LONG time 😉). Curating a bundle for him was a lovely way to commemorate our friendship and show him my appreciation for his constant and unwavering support. He’s an urban professional working in the fashion industry and has an amazing sense of style. 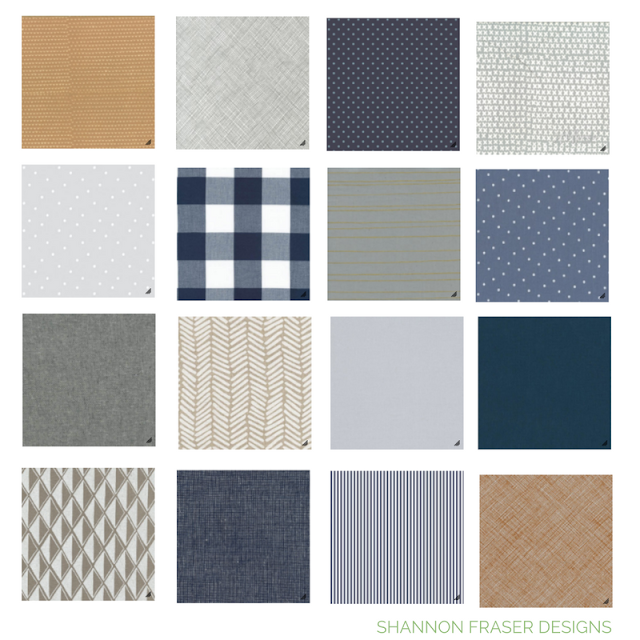 I decided to pay homage to his classic modern style by focusing on fabrics with lots of texture and subtle prints. 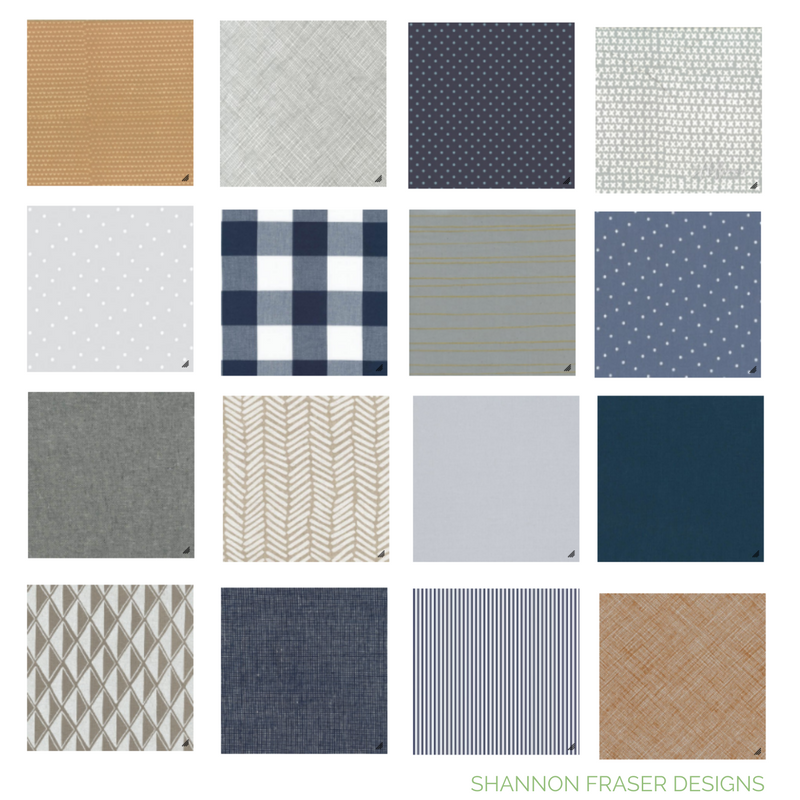 Caramel, gray and navy are such classic combinations that are always fresh and current. Think of it as the man’s uniform in quilt form! The voting for round 3 is now open and you can vote here every day, per device now through December 13, 2017. Hopefully this pretty bundle and your kind votes will help me get through to Round 4!! I love your palette Shannon! 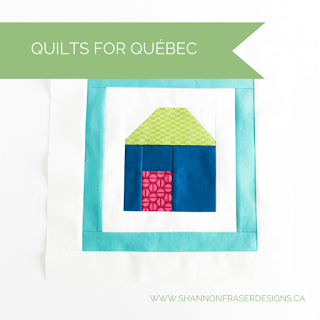 I would definitely make a quilt for my man with those colours!